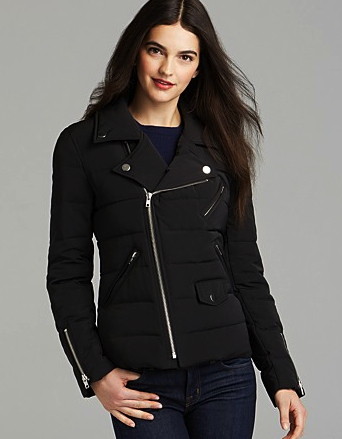 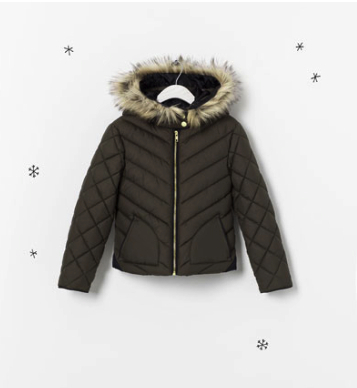 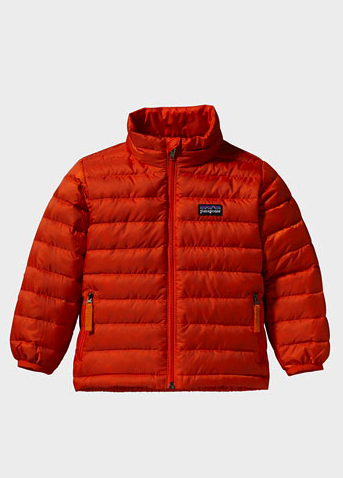 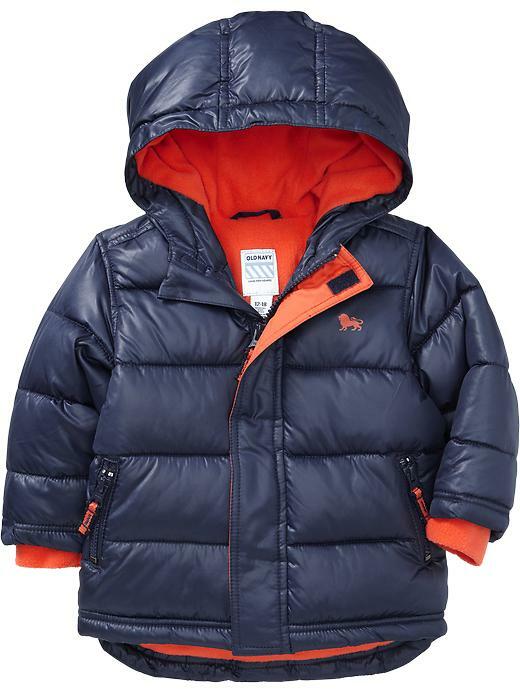 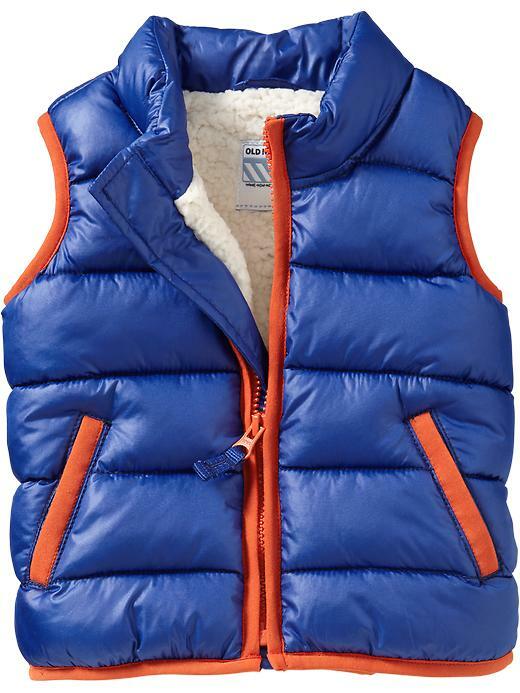 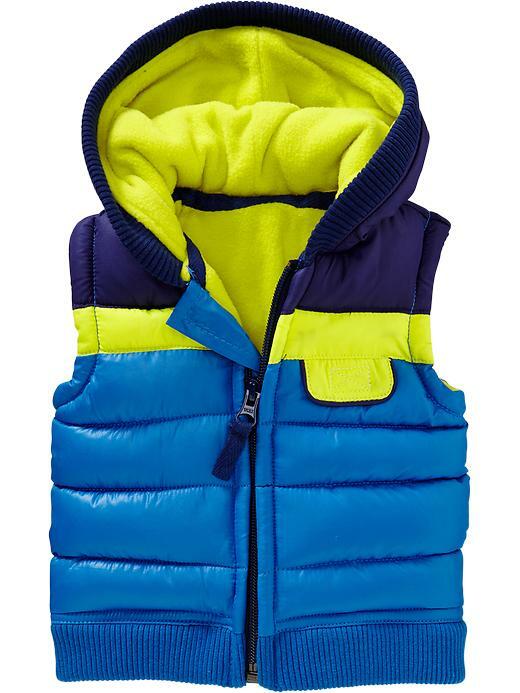 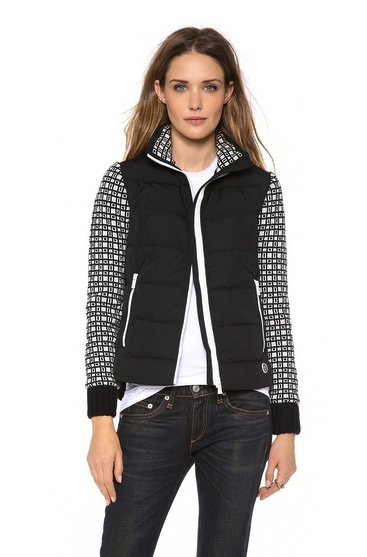 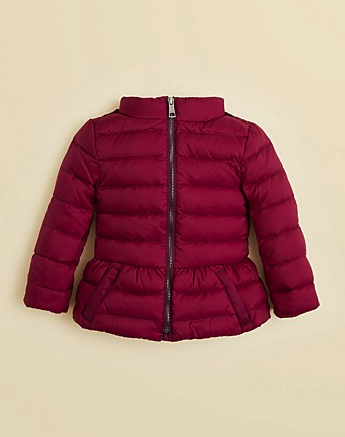 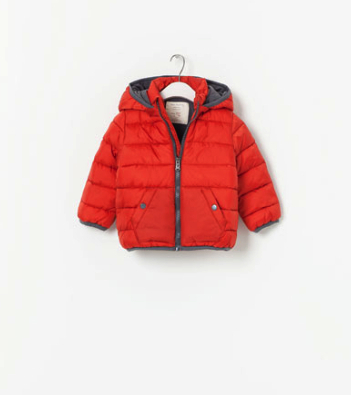 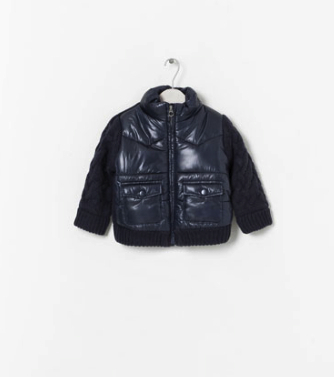 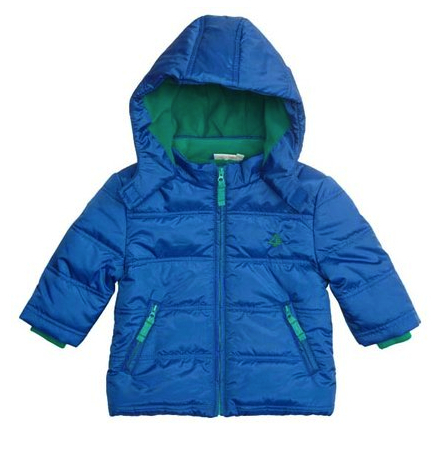 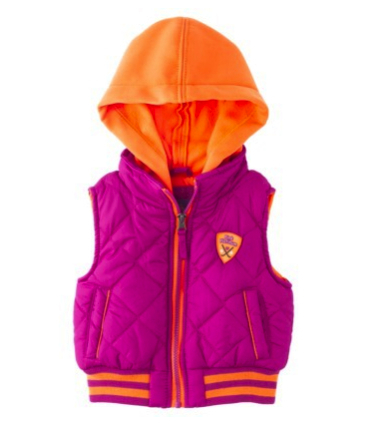 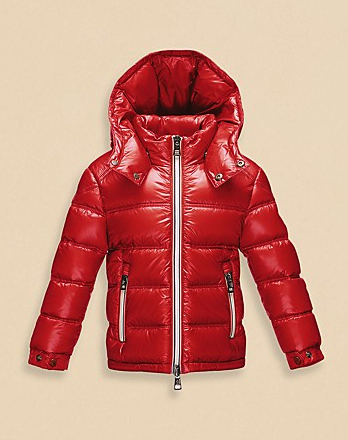 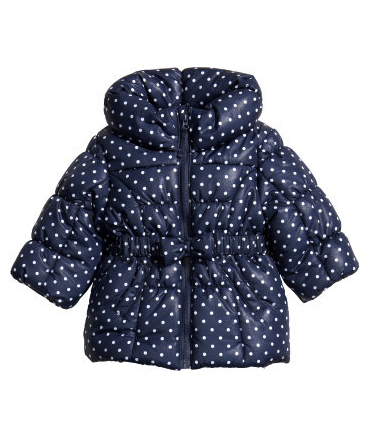 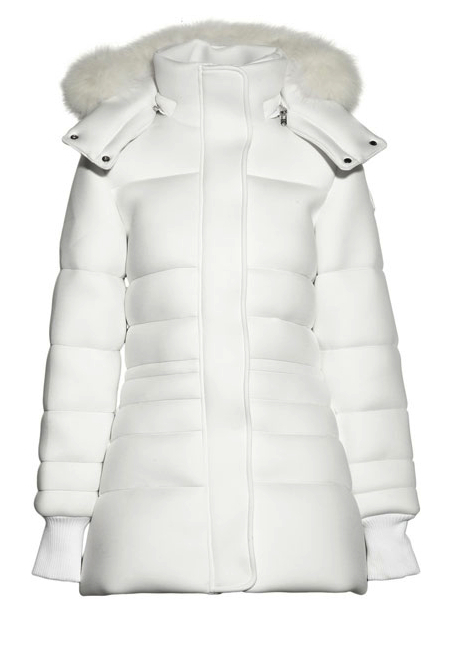 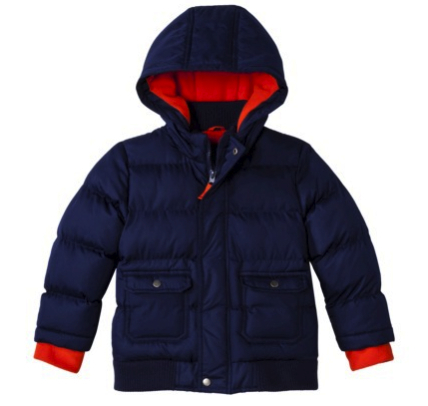 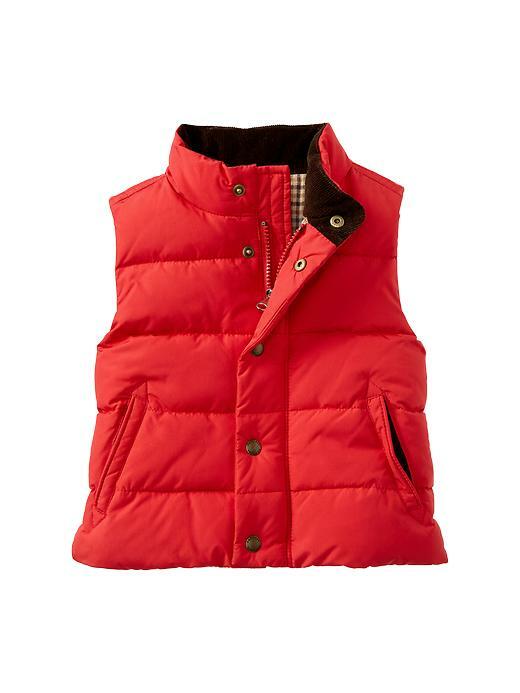 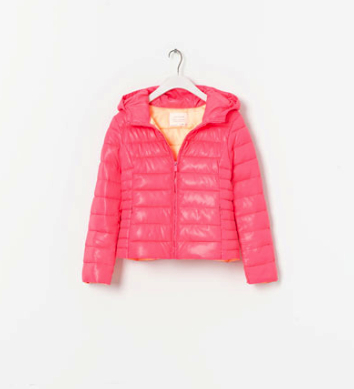 MOMMA NEEDS… the puffer jacket for us and our little ones. 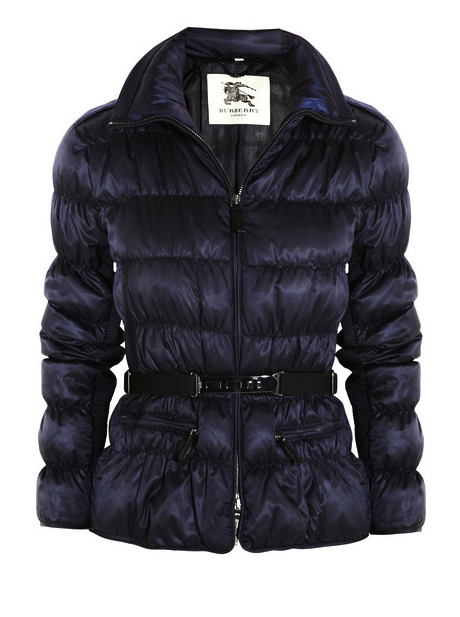 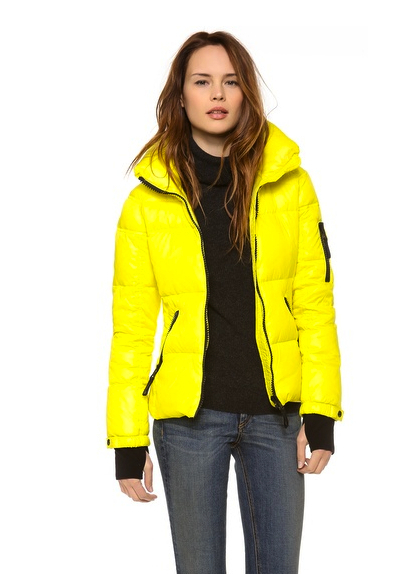 Baby, its cold outside and what better way to keep warm but the puffer jacket! 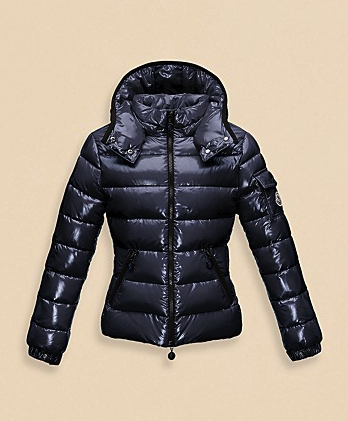 Its like wearing your comforter – cozy and warm, but you don’t really have to LOOK like you’re wearing your comforter. 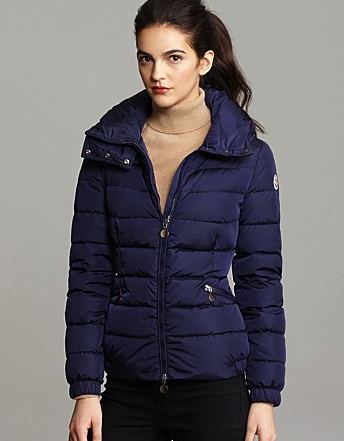 Puffer jackets are still wondrously comfy, but tailored and chic and perfect to throw on with jeans to the park, as well as over a little black dress for a nice dinner out. 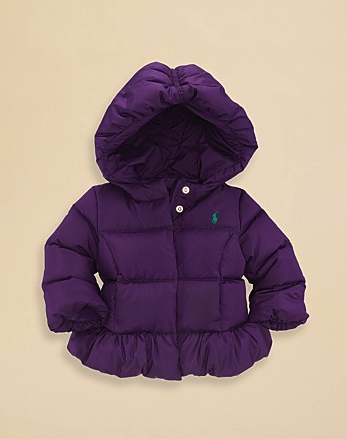 Weather and water resistant, they allow you full movement, look amazing and protect you and your little ones from the frosty winter weather. 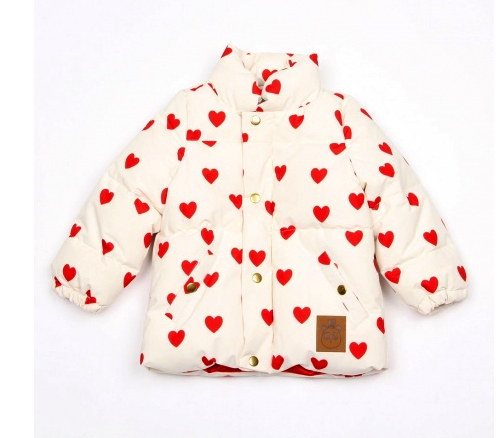 They also provide and extra layer of protection for the clumsier little ones out there – its almost like wrapping them in bubble wrap! 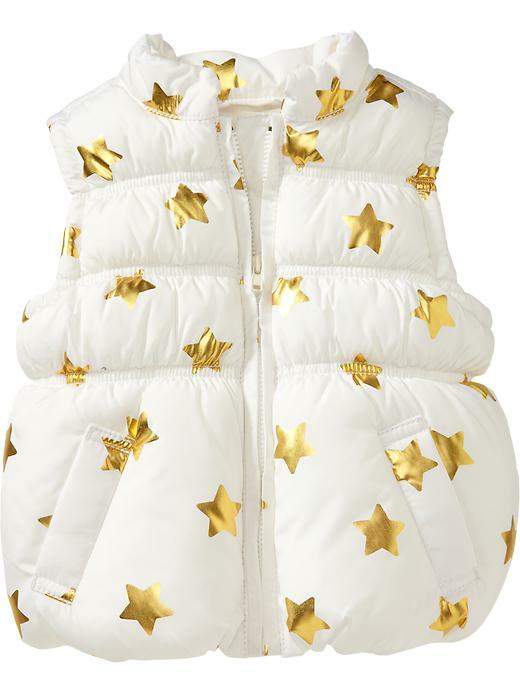 So, here are some of my favorite puffers at every price point for us and our precious little ones. 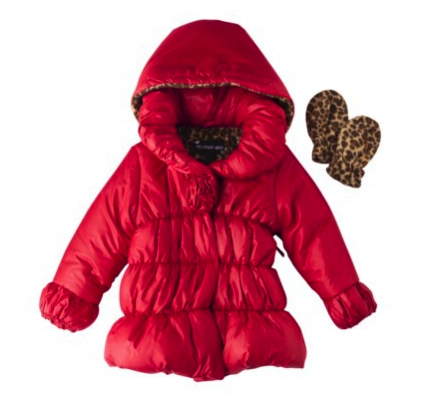 ***special note – when buckling your child into a carseat ALWAYS take off their outerwear. 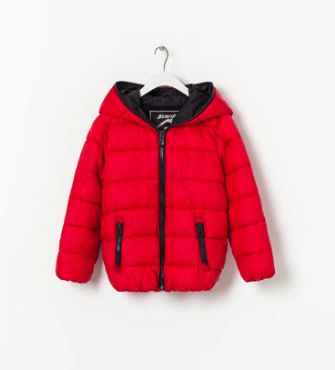 Things like puffer jackets add extra bulk to your little one and in a crash that could mean s/he is not properly buckled in according to their actual size….